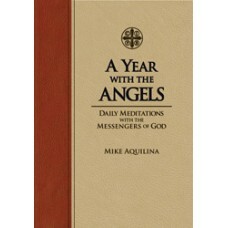 200 pages An extraordinary 33-day journey to Marian consecration with four giants of Marian spiri.. 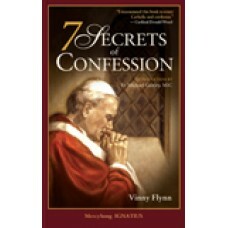 Edition: Paperback Length: 200 pages Author Vinny Flynn Flynn.. 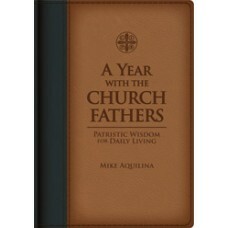 Binding: Premium UltraSoft Dimensions: 5.5" X 8.5" X 0.88" Pages: 388 pgs In his previous rel.. 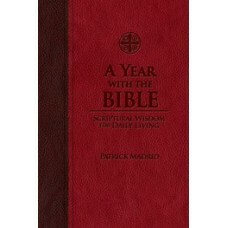 Binding: Premium Ultrasoft Dimensions: 5.5" X 8" Pages: 388 pgs Join Patrick Madrid and disco.. 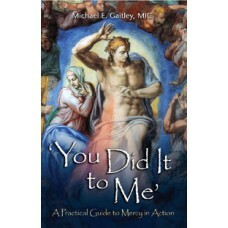 Binding: Premium UltraSoft Dimensions: 5.5" X 8.5" X 1" Pages: 388 pgs National Catholi.. 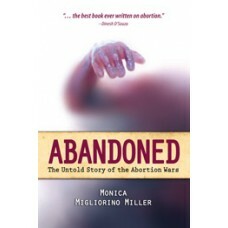 Binding: Hardcover Dimensions: 6" X 9" Pages: 336 pgs In the Trenches of the Abortion Battle .. 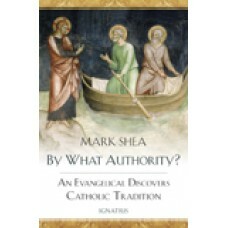 Author: Mark Shea Length: 240 pages Edition: Paperback .. Author: Rev. 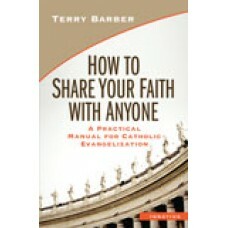 Peter M.J. Stravinskas Format: Paperback Easy-to-use pronunciation guide an.. 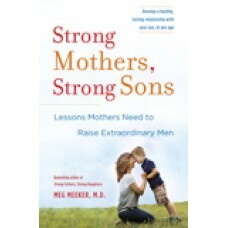 Edition: Hardcover 368 pages Meg Meeker, M.D., acclaimed author of Strong Fathers, Strong Daug.. 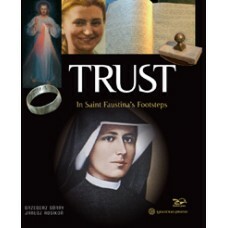 This is a story about Saint Faustina - the greatest Christian mystic of the twentieth century - and ..
"What Fr. 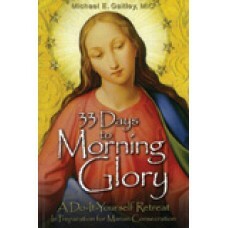 Michael Gaitley, MIC, has done in 33 Days to Morning Glory to promote true devotion to Mar..